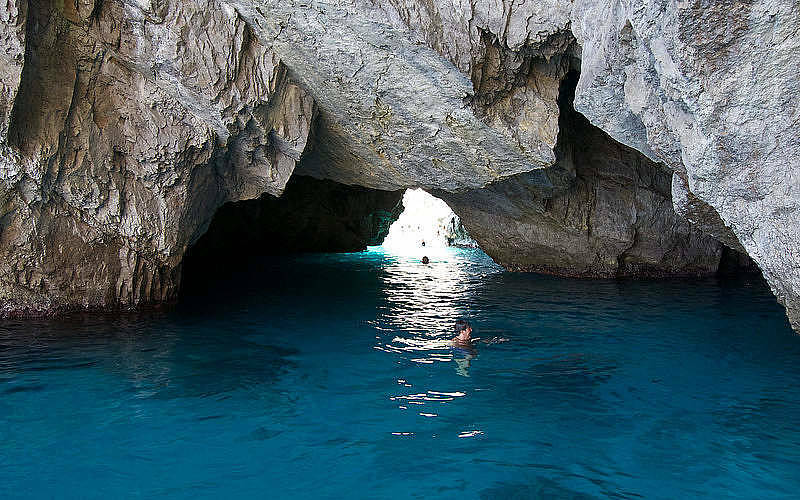 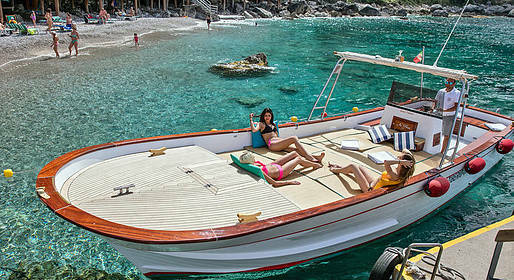 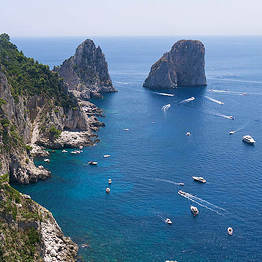 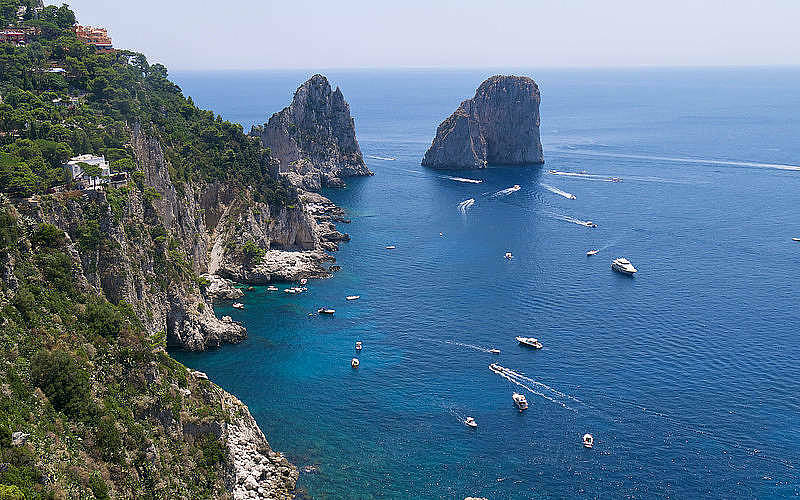 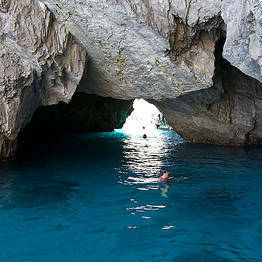 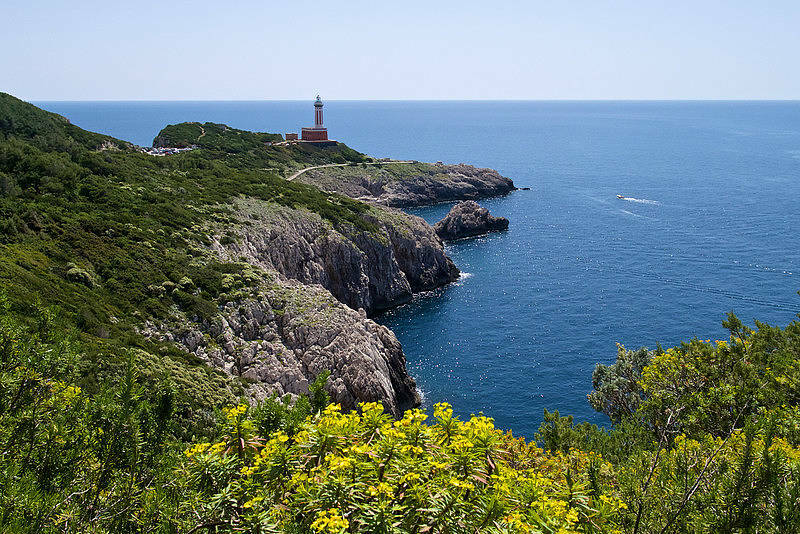 Hop aboard our boats and prepare to have fun in the sun: half or full-day boat tours around the island to admire Capri's most famous sights: the Faraglioni, the Blue Grotto, the lighthouse, and Marina Piccola for a swim. 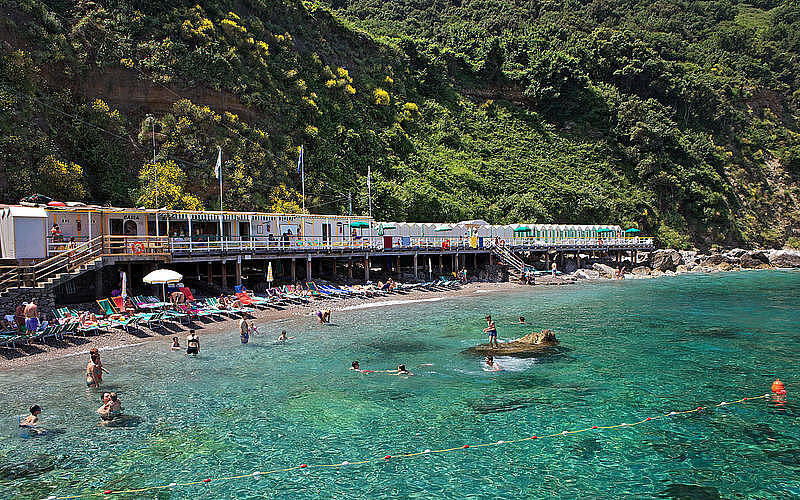 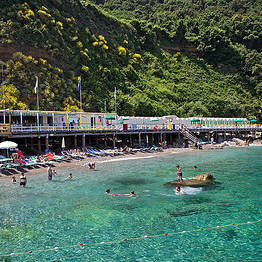 A tour around the entire island, either half or full day. 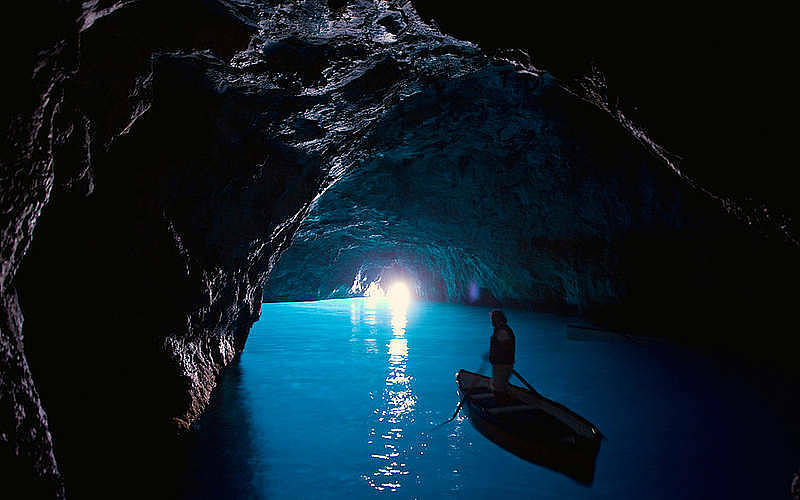 Entrance tickets to the Blue Grotto (EUR 15) which must be purchased separately.